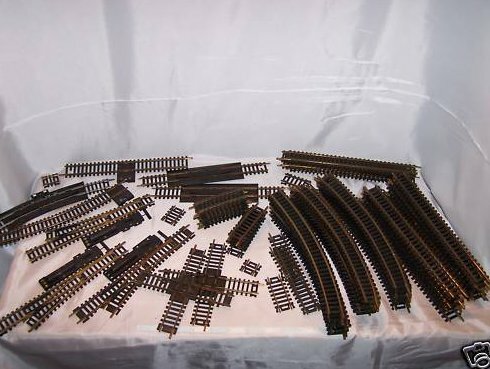 Please note: Three pieces of damaged, but probably still useable, track that were not included in the count will be included in the shipment. 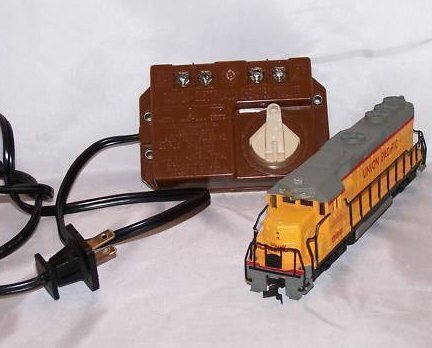 We are not experts in electric train sets and don't really know the technical names, we have described this item to the best of our ability. If you have questions, please contact us.